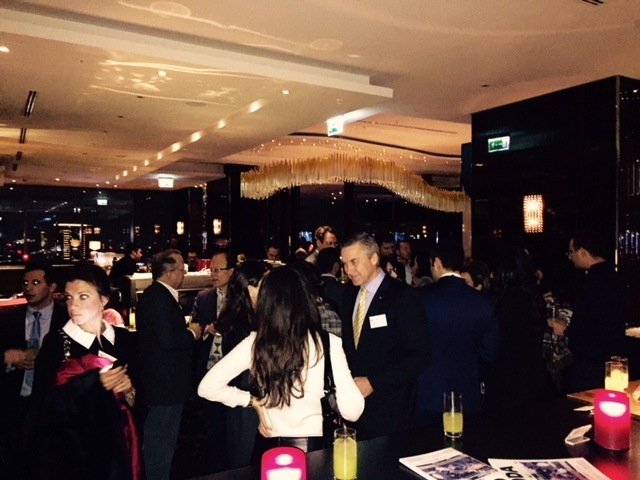 For the second time, the Swiss Chamber jointly organized a networking cocktail event with the German and Austrian Chamber of Commerce. This time AlumniTurk joined the event as host. AlumniTurk is a private online community that connects Turkish Alumni around the globe who have received at least a Bachelors, Masters, Doctorate, or Post-Doctorate degree from a University abroad. 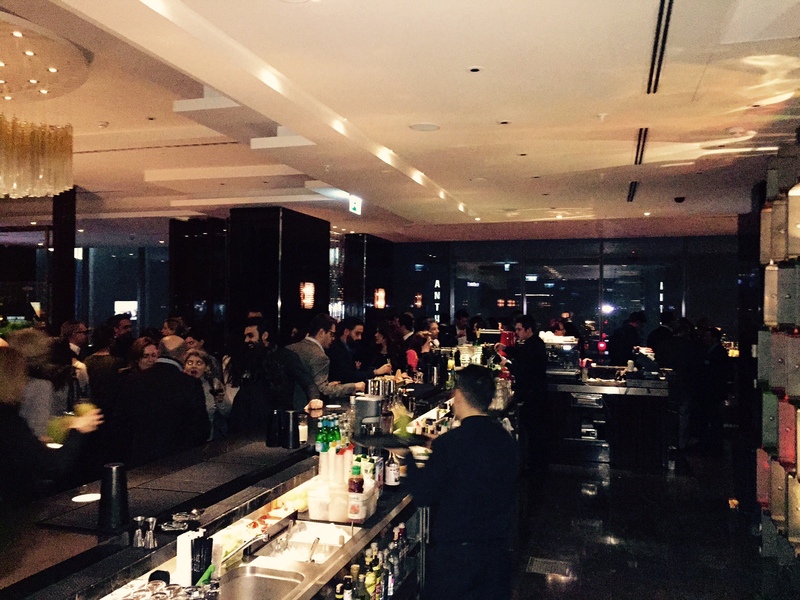 The cocktail took place at Hilton Bomonti on February 19th. 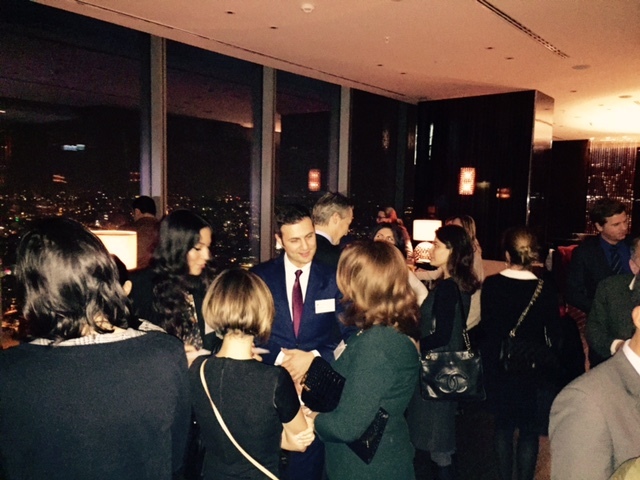 It was a great opportunity to get in touch with (german-speaking) professionals from different sectors.